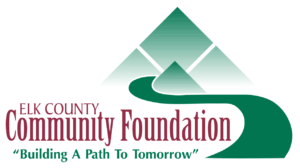 The Community Foundation makes it easy for individuals, businesses, and organizations to establish a scholarship fund. Your fund can be created in as little as one meeting, with a short fund agreement, and a single gift. Or your fund can be set up with an initial gift that is added to in the future. We manage all the administrative details of your fund for you. The Straub Brewery Inc. Scholarship Fund supports local students pursuing higher education. By establishing a uniquely-named scholarship, you have the ability to designate eligibility requirements including education level, the field of study, geographic area, etc. Many scholarships are established to honor parents, a family member, or someone who influenced your life. Most scholarship funds at the Foundation are permanent endowments, with the annual earnings used to provide the scholarships. One of the biggest benefits of bringing your scholarship fund to the Foundation is our partnership with the Pennsylvania Higher Education Assistance Agency (PHEAA) and their Partnerships for Access to Higher Education program (PATH). 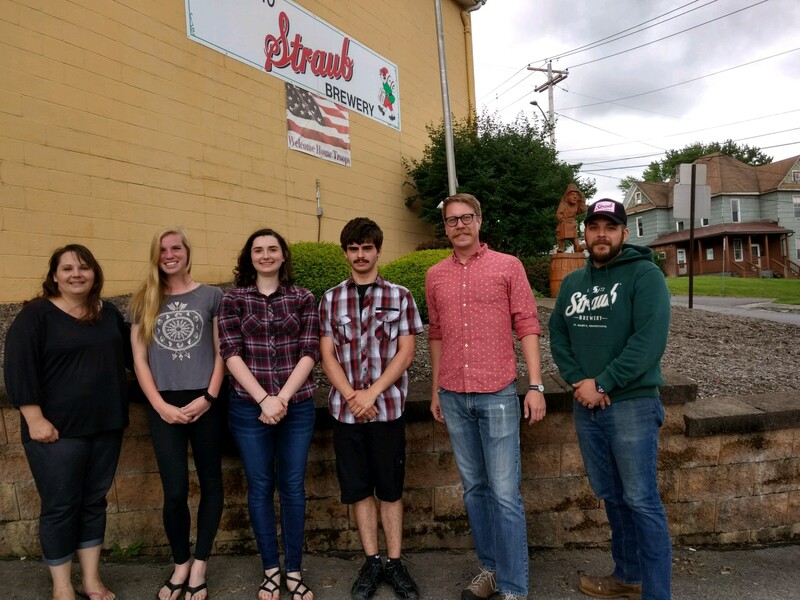 The PATH program provides matching dollars to students attending Pennsylvania post-secondary institutions who have received a scholarship from the Foundation. These students must also qualify for additional PHEAA funding. For additional information on establishing a scholarship fund contact us. In 2017 the PATH program matched 67 students with over $71,000. Since 2004 when we became a partner with PHEAA for the PATH matching dollars’ program they have matched over 500 students with $1.2 million.